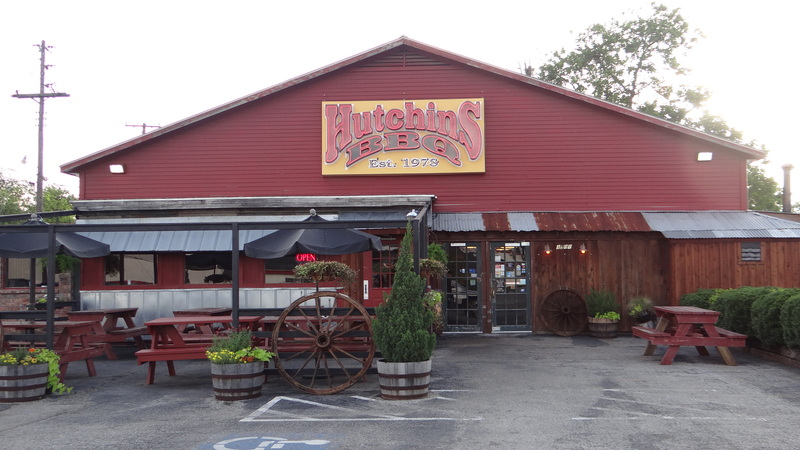 We had a chance to check in and check out Hutchins BBQ located in McKinney, Texas recently with some pretty positive results. In this world where BBQ can be an easy sell if you happen to have a smoker and a stacks of meat, perhaps with a kitschy name or theme. Where the big chains fail is on delivery of the goods, and it is unfortunate that many follow their happily played tune.But we know better than all of this. 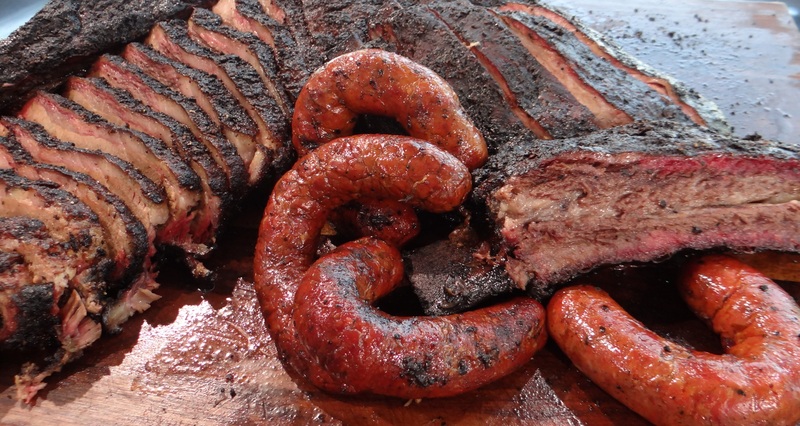 The owners of Pecan Lodge, Justin and Diane Fourton, have been blessed. In 2010 they decided to leave their corporate jobs to take on their first restaurant and took up digs in Shed #2 at the Dallas Farmers Market. The plan was to recreate the same solid BBQ that Justin grew up on in Abilene, and mix in some terrific sides and fried chicken straight from Diane’s family table. 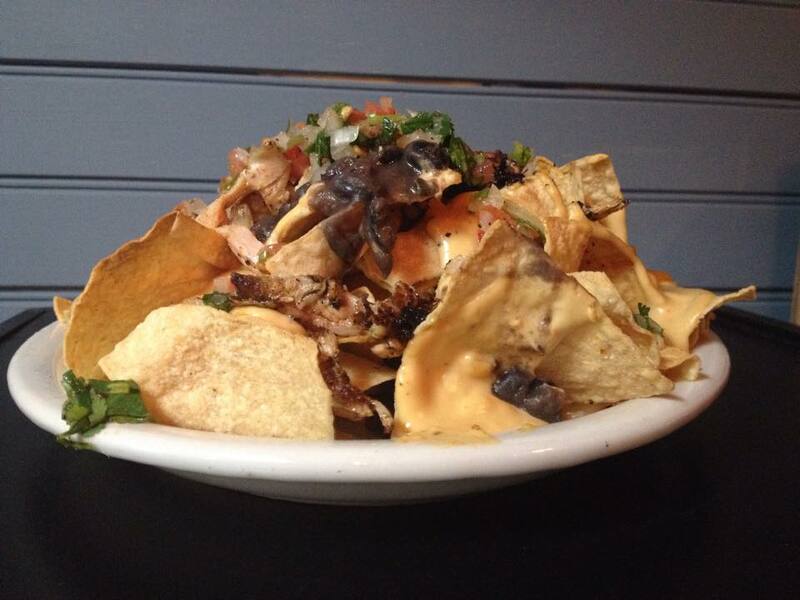 It was slow going at first even though Justin was blazing a trail and highhandedly resurrected the Dallas BBQ scene. The love and expertise in which Justin throws down his succulent brisket, meaty ribs, and heavily sought after burnt ends is legend unto itself.